Bushwick is a popular haven for artists, hipsters and New Yorkers who enjoy this ultra-urban, artistic mecca that is as unique as the creative residents who call it home. With its dozens of galleries, restaurants and industrial areas “gowned” in outdoor murals, this NYC hub of “avant-garde” music and art bordering Williamsburg, Bed-Stuy and Ridgewood is the quintessential mixture of “old school Brooklyn meets new age artisans”. This industrial neighborhood, blended with landmark homes and architectural wonders is often characterized as gritty, but that’s the attraction. Voted second coolest neighborhood in the United States, there’s a reason why Bushwick continues to boom. A long-time diverse historical community and cultural mecca located in north central Brooklyn, Crown Heights has attracted throngs of young 20-somethings to the more than 50 bars, restaurants, boutiques and shops that have sprouted up along the renewed and booming Franklin Avenue corridor during the past few years. Known for its ethnic diversity, the neighborhood has indeed become a thriving melting pot. Crown Heights stretches in a broad arc, with Prospect Heights on the western side and Ocean Hill and Brownsville far to the east. 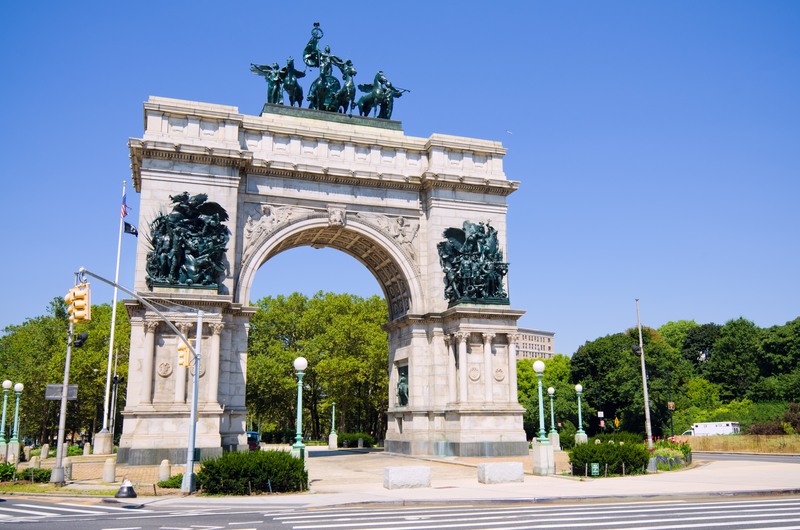 The main promenade and thoroughfare is Eastern Parkway, which is also home to the Brooklyn Museum, the main branch of the Brooklyn Library at Grand Army Plaza and borders on the Brooklyn Botanic Gardens. 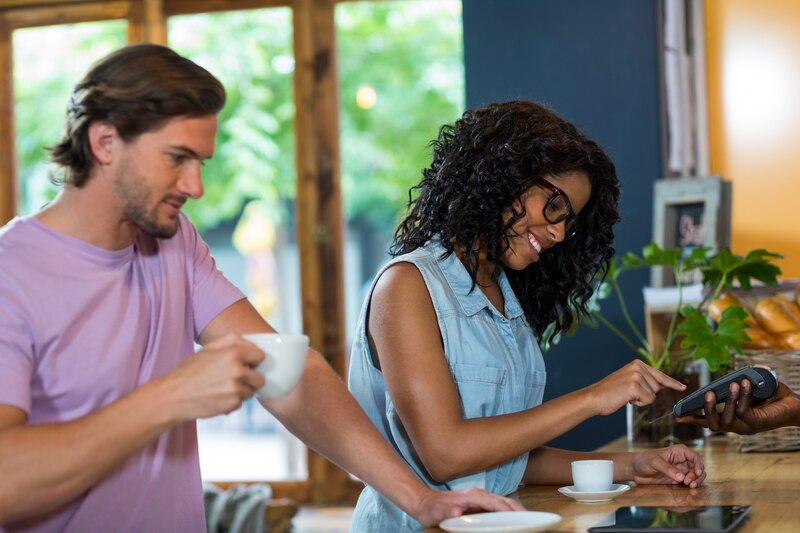 Today’s Bed-Stuy is becoming increasingly more economically and ethnically diverse. It boasts beautiful, well-preserved architecture that spans two centuries and numerous building styles. It also has a significant musical claim as the neighborhood’s central role, deeply rooted in the hip-hop movement, and of specific note, it is the birthplace of Jay-Z and Notorious B.I.G. It is an area resplendent with historical brownstones and a community within easy access to the city. 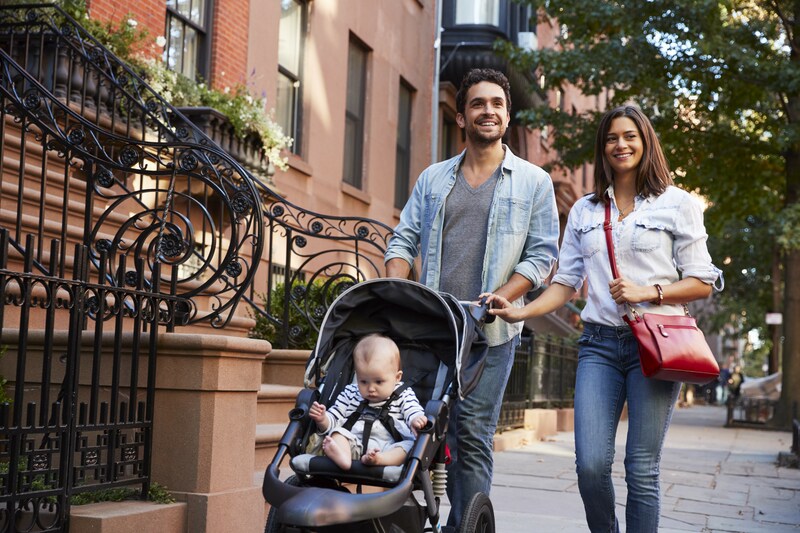 Bed-Stuy is attracting families now priced out of Manhattan and Brooklyn Heights, to a neighborhood that is intent on transforming itself into a desirable inner city destination community. The local residents have an ongoing commitment to improving and preserving the area.